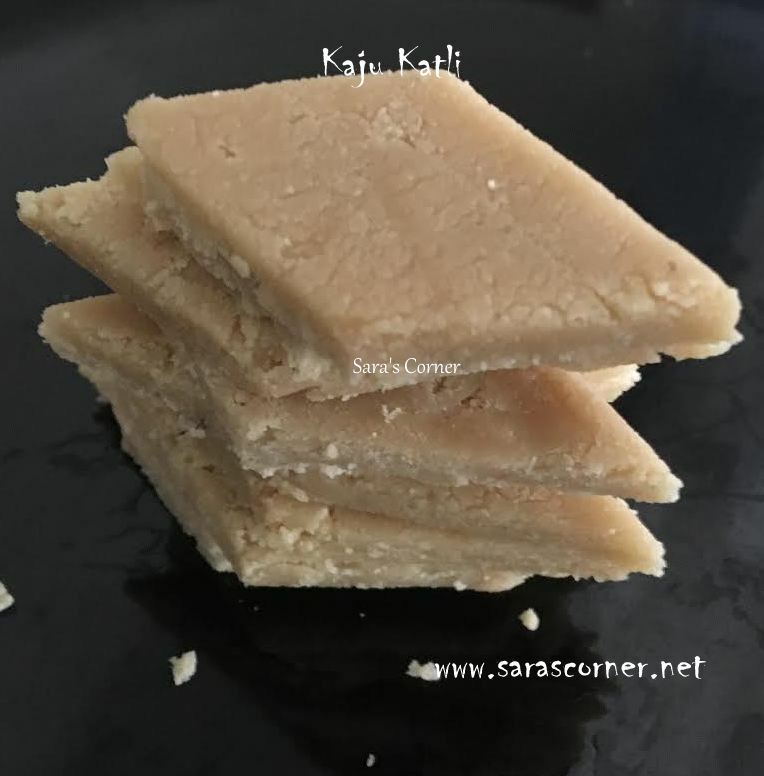 Homemade Kaju Katli using brown sugar | Deepavali/Diwali recipes! Kaju Katli was there in my list from long time. My sister in law does very well in India. Was asking her once she had told over phone the recipe. I was thinking it will be difficult one to do, but it was quiet easy. 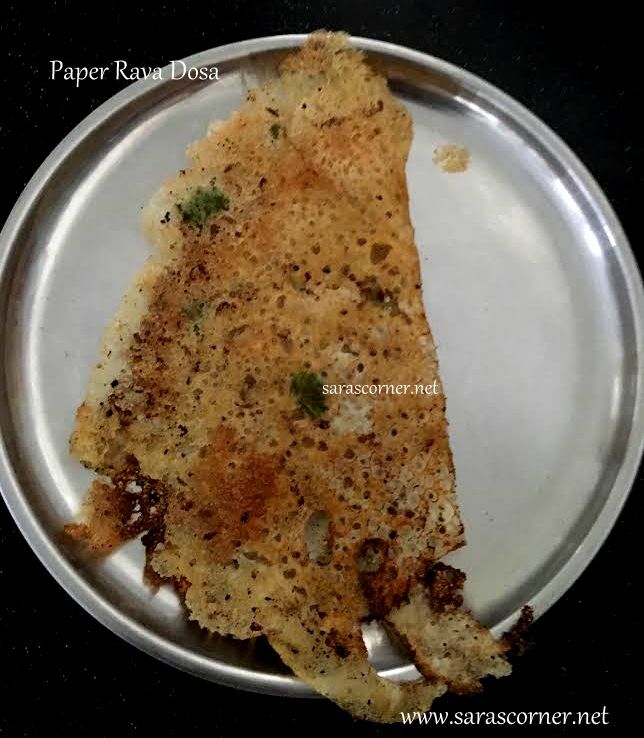 Since my kids love this and when I tried yesterday they were asking did you make it ma, its very tasty. But still they wanted silver vark on the sweets. Grind cashews with small mixie continuously or only twice to fine powder. Please do continuously or oil will ooze out. Heat a kadai add sugar and little water. Stir continously upto 1 string consistency. 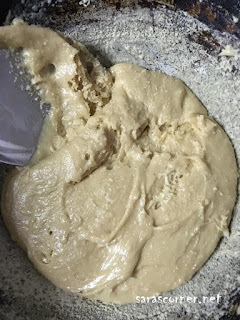 Add cashew powder and start mixing in low flame until it forms soft dough mass. Grease a plate or parchment paper, transfer and start kneading it and spread roll with rolling pin . 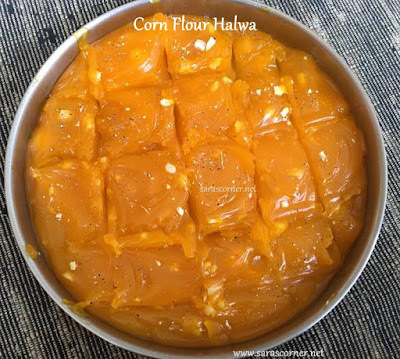 Cut into desired shape when warm. Remove and store in air tight container. Mine was polished off next day. Kaju Katli is ready, you can prepare for deepavali/diwali. Since it was a first try and I was not using non stick kadai, you need to be careful while removing. 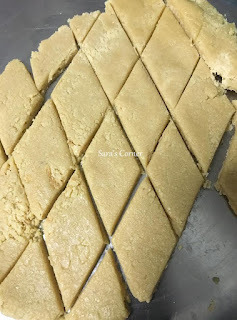 Need to be fast to pour on tray or it will become dry and burfi type. But no change in taste. It was yummy. So just before quick and keep some ghee nearby by to knead the dough. 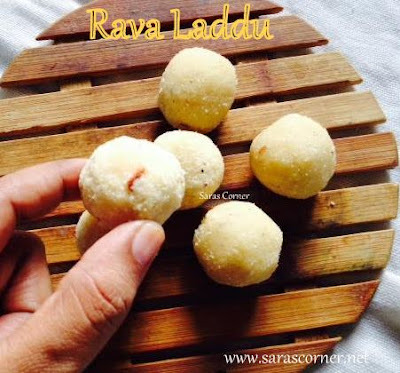 Rava Laddu is very easy and tasty sweet dish. I prepared this for a meetup in singapore. My kids love laddu. Heat a thick bottom kadai, add 1 tspn ghee, add rava and roast till its slightly brown and gets good aroma. Once cool grind in mixie to fine powder. Transfer it to a wide vessel. 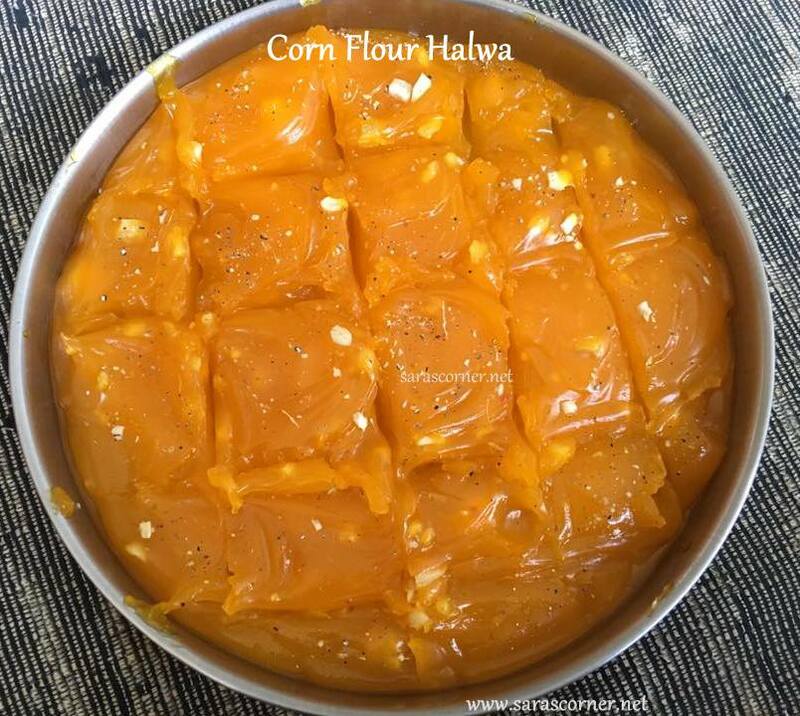 Add sugar powder and mix well with a spoon. 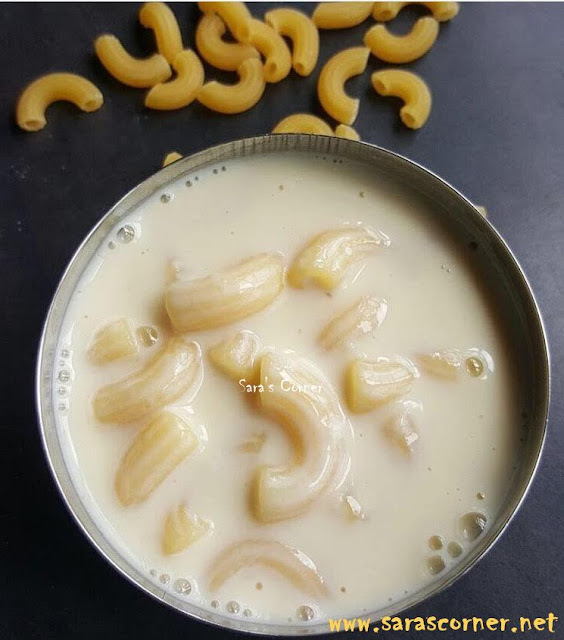 In the same pan, add little ghee and fry chopped cashews till brown. Add this also to the mixture. Sprinkle little milk and mix by hand. 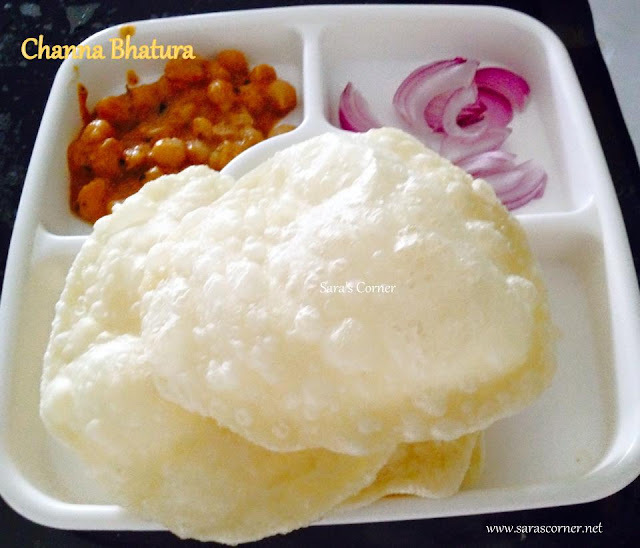 If you do not wish to add ghee you can add little ghee and little milk and make balls. Take lemon size of the mix press to get round shape. Store it in an air tight container. Its good to prepare for guests and festivals. Note - If you add more milk shelf life is not long, consume within 3-4 days.